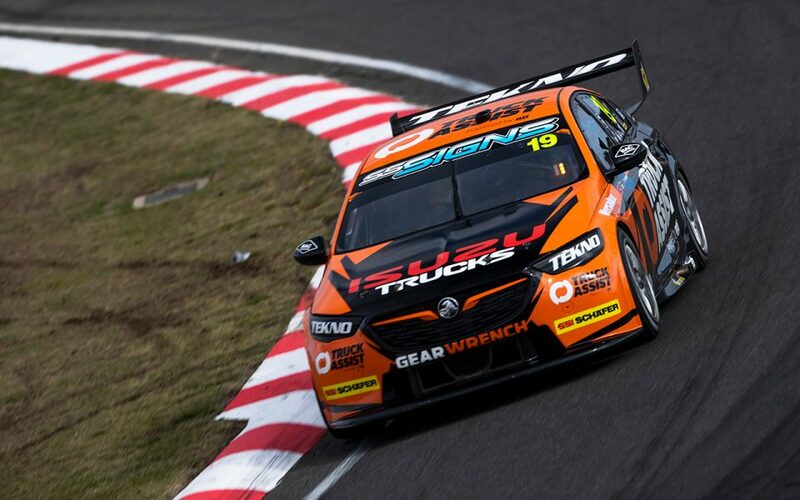 Tekno Autosports boss Jonathon Webb has declared his desire for Jack Le Brocq to complete the season, amid speculation over the youngster’s future with the team. Le Brocq will drive at this weekend’s WD-40 Phillip Island SuperSprint, after which a call is expected to be made on the remainder of the year. The 26-year-old graduated from the Dunlop Super2 Series to the main game with the Tekno at the start of 2018, ending the season as the top rookie, 19th in the overall standings. This year has proved tough going, with Le Brocq 22nd after three events, scoring a best ARMOR ALL Qualifying position of 20th and race result of 15th. Symmons Plains was a breakout event for Le Brocq in 2018, with best race and qualifying results of fifth, but the venue yielded 20th in both qualifying sessions and 22nd in both races this year. Webb explained in Tasmania that serious talks will be had between driver and team following Phillip Island, but suggested the ball is in Le Brocq’s court. “The idea is to have Jack in there for Perth [and beyond], that’s the plan, that’s what we want to try and do,” he said. “Our preferred option is to keep doing what we’re doing, it’s what we planned to do when we started this at the beginning of last year, to do two years. “It never made sense to do one, because it’s too much of a waste of time and energy to do one with a rookie. West Australian Alex Rullo has been touted as a potential replacement for the PIRTEK Perth SuperNight, should Le Brocq leave the team after Phillip Island. 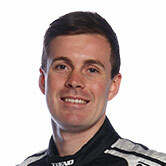 The 18-year-old Rullo has also been heavily linked to a PIRTEK Enduro Cup seat – and other racing activities – with Kelly Racing, after driving with Simona De Silvestro in 2018. 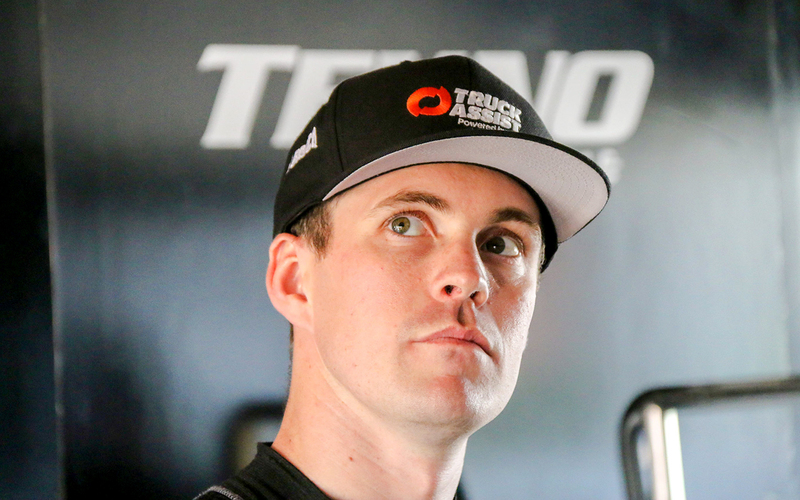 Le Brocq’s slow start to 2019 follows major changes at Tekno, including the summer departure of former manager Adrian Burgess and engineer Campbell Little to Supercars’ technical department. 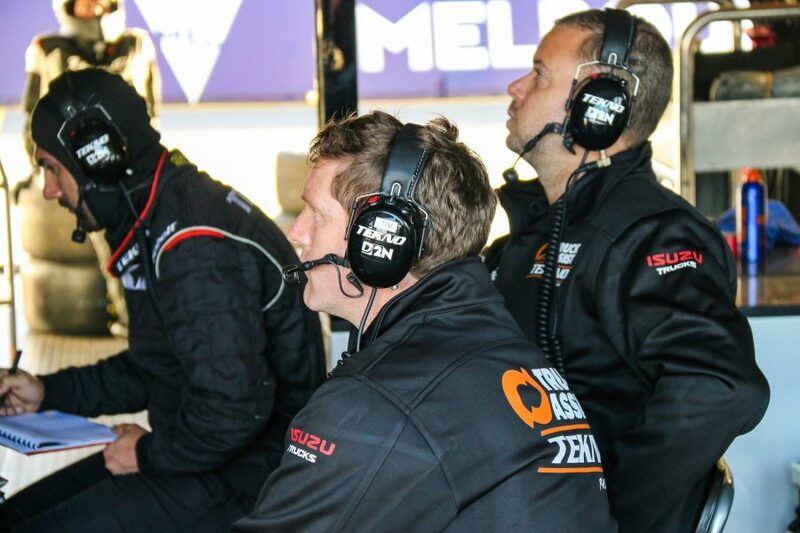 Webb has stepped into the management role, while Tim Newton – who engineered Rullo at Lucas Dumbrell Motorsport in 2017 – is engineering the car. 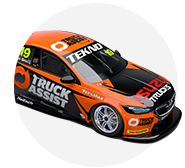 While Le Brocq is not commenting on his future with Tekno, the driver said on the Symmons Plains television broadcast that making the most of the squad’s Triple Eight link has been difficult. “We still get information from them (Triple Eight), but obviously our car is still different at the moment,” he said. “We’re still running the old stuff, which was introduced into the Triple Eight cars three or four years ago now. “It’s difficult. We’re trying to move along, but we’re a one-car team, trying to work through what we’ve got at the moment. Asked by Supercars.com if there are any plans to upgrade the car, Webb said: “No, no, I like what we’ve got. I’m happy with the car we’ve got at the moment. “Tim, our new engineer, I wouldn’t say has had a steep learning curve, but had a bit to learn and understand about Jack and the car and obviously working with the team. “That was the first two rounds, then had a bit of time between the Grand Prix and [Symmons Plains] which was good, spending a bit more time at the shop turning around. “But from a team’s point of view, we’re happy with the package we’ve got. “New bits aren’t going to help where we are at the moment,” he added. “We need to keep pushing forward as a group, towards the pointy end and if we’re at a stage where we’re pushing the Penske boys and the Red Bull boys along, maybe we’ll consider then.